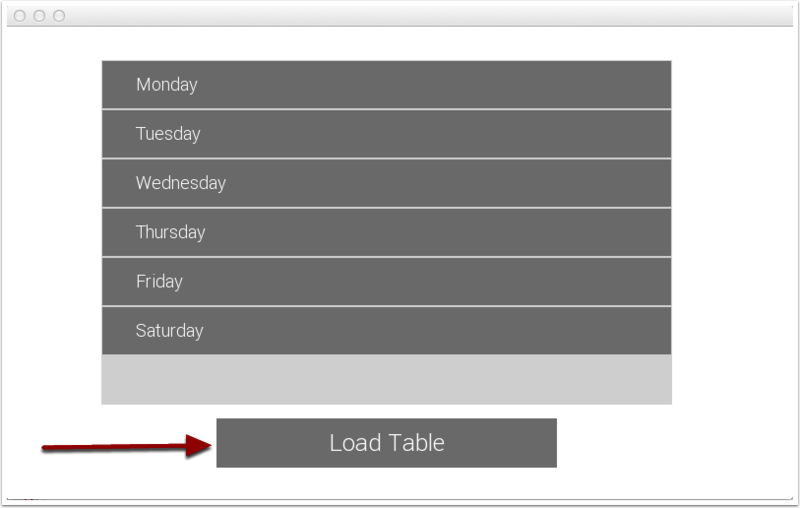 Sometimes the best way to display data in Storyboard is with tables and table variables. 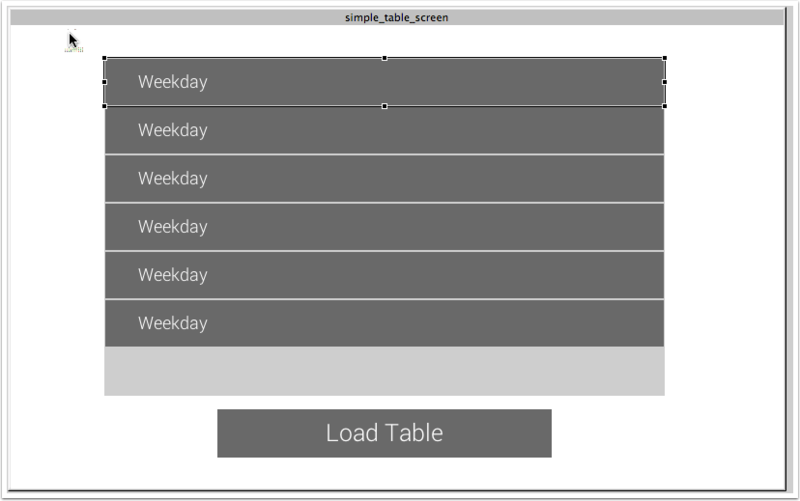 Tables, as well as cells within the table, are able to contain several render extensions aka user interface table variables. This allows them to behave dynamically and perform a wide variety of tasks. In our last tutorial, we walked through a simple introduction to creating tables in Storyboard Suite. In this tutorial, we are going to go a little deeper and venture into table variables.